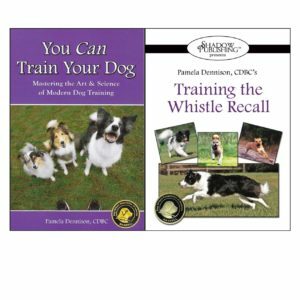 Home / Books / Pam’s Absolute Success Collection! 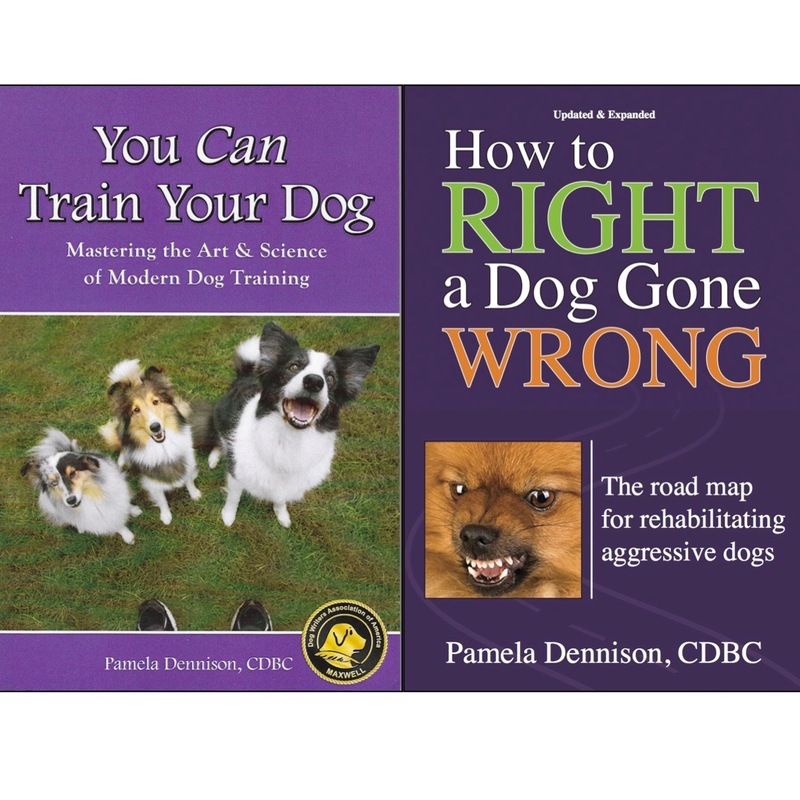 Purchase “How to Right a Dog Gone Wrong; The road map for rehabilitating aggressive dogs” and “You Can Train Your Dog; Mastering the Art & Science of Modern Dog Training” which WON the Maxwell Award from the Dog Writer's Association of America for Best Training Book for 2016! at the same time! Your search ends here! 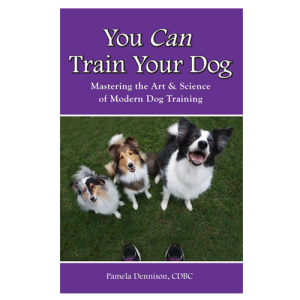 Together Pam's two books will answer all your questions and propel you on the road to success with your dog. As an added bonus and to celebrate your commitment to excellent training, we have even added a discount. So pop these in your shopping cart and let's get training! 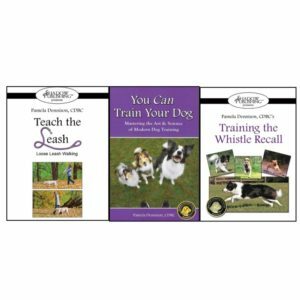 Purchase “How to Right a Dog Gone Wrong; The road map for rehabilitating aggressive dogs” and “You Can Train Your Dog; Mastering the Art & Science of Modern Dog Training” which WON the Maxwell Award from the Dog Writer’s Association of America for Best Training Book for 2016! at the same time! Your search ends here! 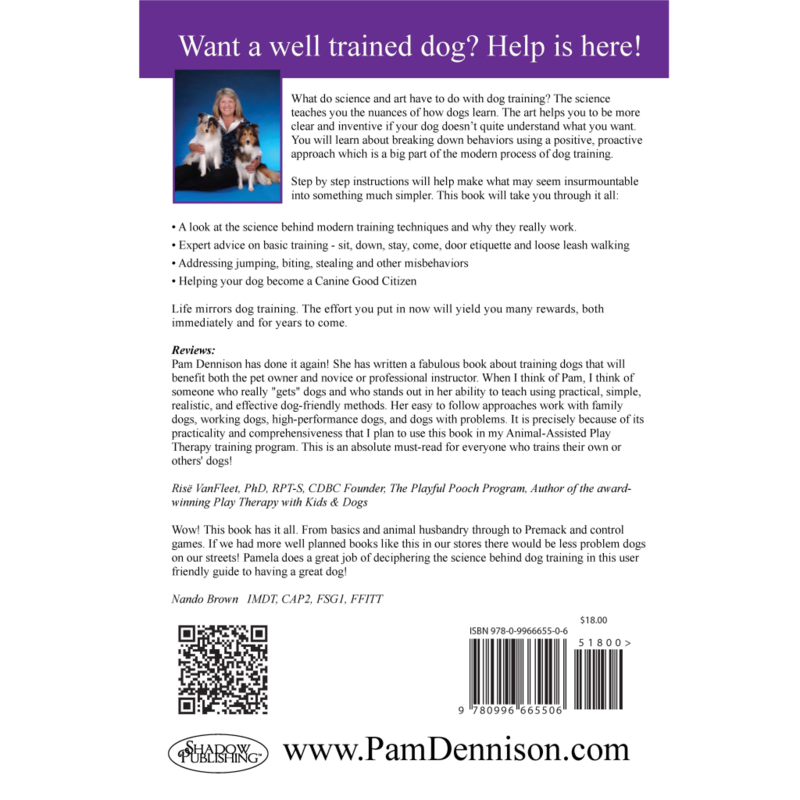 Together Pam’s two books will answer all your questions and propel you on the road to success with your dog. As an added bonus and to celebrate your commitment to excellent training, we have even added a discount. So pop these in your shopping cart and let’s get training! A lifetime of training teaches you a great deal. 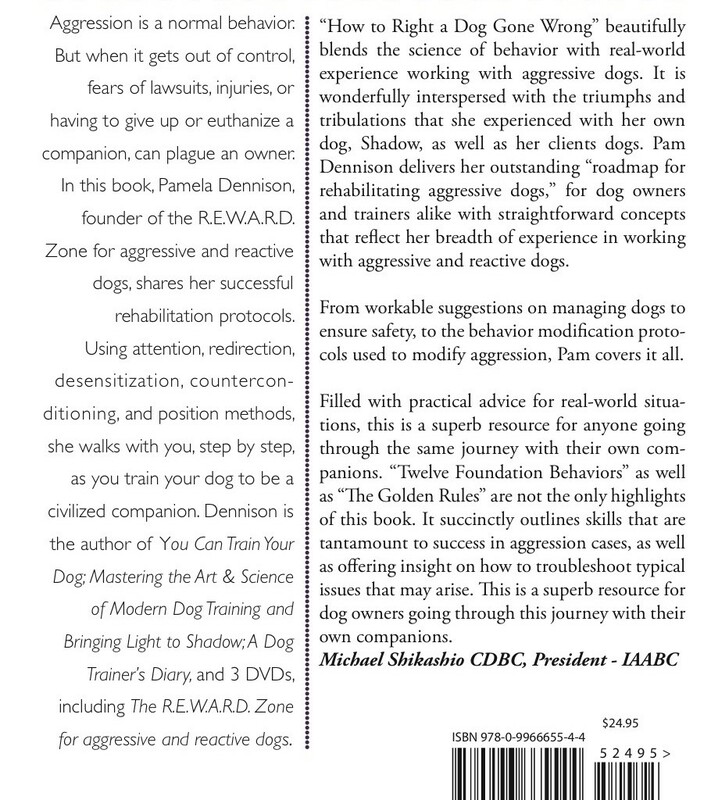 When almost half of that lifetime is working with aggressive dogs, you learn a lot more. Would you rather parachute into enemy territory with the Navy SEALS than take your dog for a walk? Do you only go out with your dog at midnight or 4 a.m. and wish you had an infrared camera to detect and then avoid anyone else who might be around? 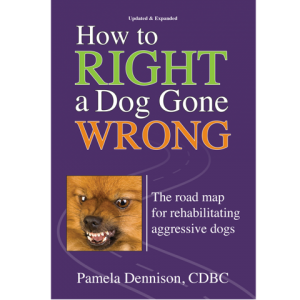 Have you rearranged your entire life to make sure that your dog doesn’t see (and subsequently attack) other dogs or people? Are you embarrassed by the way your dog behaves when people come to your house? Are people nervous when they come to your house? Do people still actually come to your house? Do you worry about losing your home insurance if the insurance company finds out you have a dog that throws himself at the door in a frenzy whenever someone rings the doorbell? If you said yes to these, you need this book! Don’t hide in the darkness any longer. Answers are within reach. The art and science in this book will teach you all of the “do’s.” For every misbehavior, there’s a solution waiting for you here. 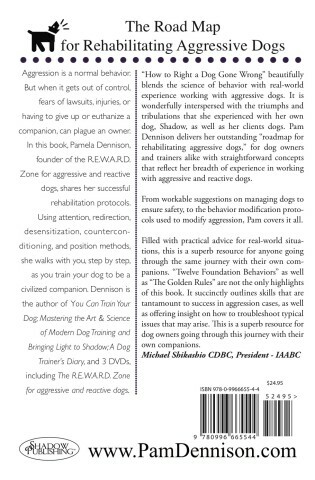 You will learn about breaking down behaviors using a positive, proactive approach.